So far CORE has created 16 blog entries. 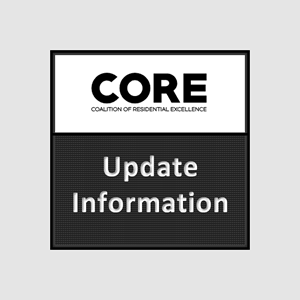 Representatives from the CORE Board and Leadership Make Legislative Visits on Capitol Hill on January 30-31. Outcome Measures – We need your assistance!